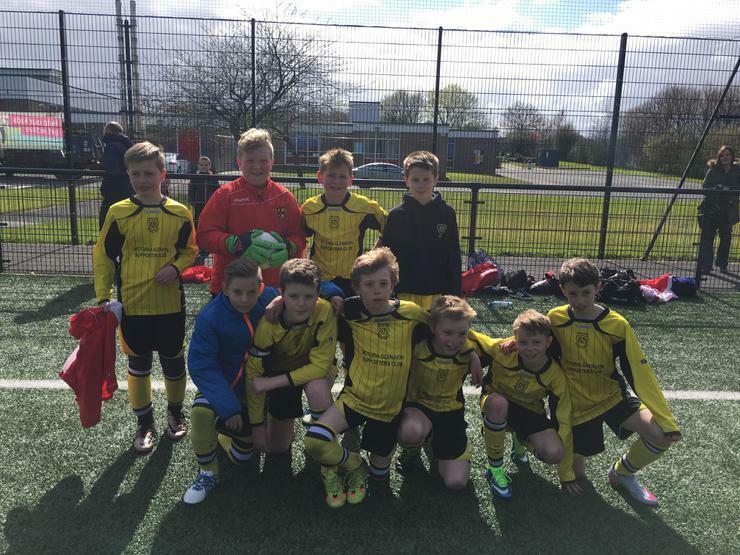 Congratulations to the boys football team who reached the semi-final of the Mid-Ulster Schools Football Association Spring Festival. The boys put in a great display but unfortunately lost in a penalty shoot out which halted their progression to the final. The efforts in this tournament combined with the Winter tournament have secured our place in the Champions League Festival this May. 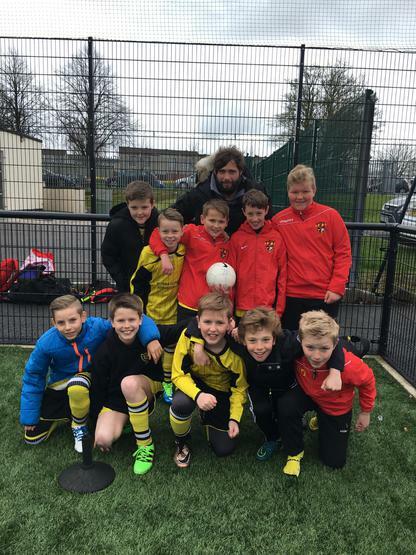 Gary Hamilton was also in attendance to observe the boys before he finalises his cup squad for the May Irish Cup Final!